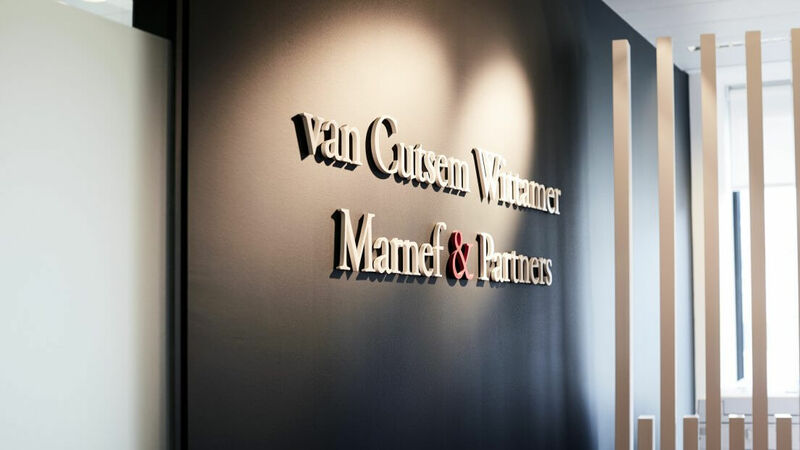 van Cutsem Wittamer Marnef & Partners is a team of around 40 lawyers with experience in a wide range of practice areas. They have diverse backgrounds, work to the highest professional standards and are dedicated to achieving their clients’ goals in an efficient and cost-effective manner. While clients work closely with the lawyer assigned to their matter, each lawyer can draw upon the collective experience and knowledge of the entire team. 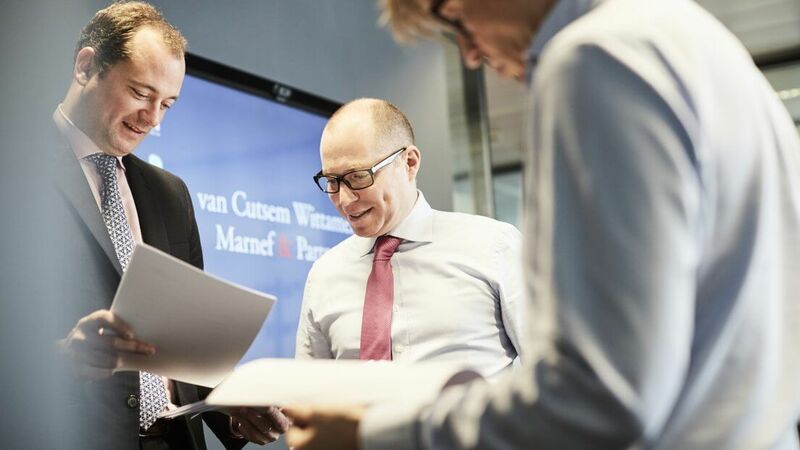 This enables van Cutsem Wittamer Marnef & Partners to handle complex matters and transactions as well as more straightforward legal issues. We are responsive to our clients’ concerns and ensure we have a thorough understanding of their business and their objectives. In this way, we establish privileged and personalized relationships with each of our clients, based on trust, availability and flexibility. 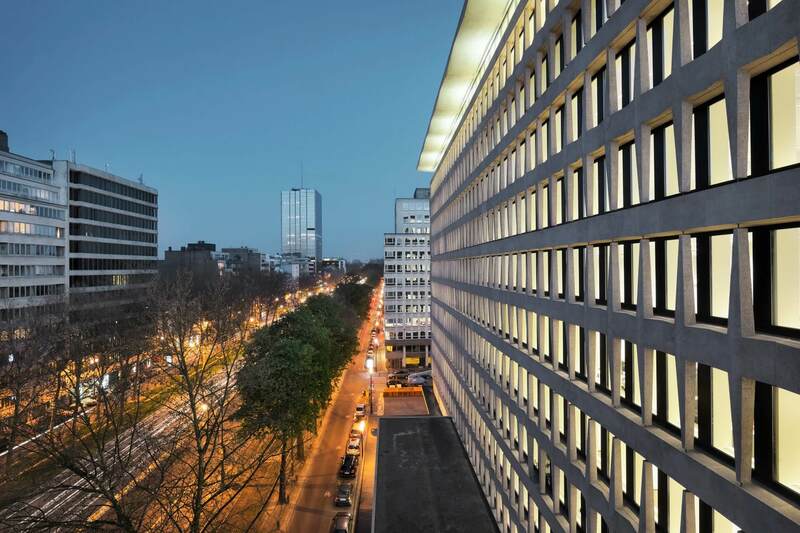 Our clients are Belgian and foreign companies, both locally established enterprises and international groups. We also act for a number of individual clients. Our clients are active in many different sectors of the economy, and include banks, insurance companies, industrial and commercial companies, investment funds and private equity funds. 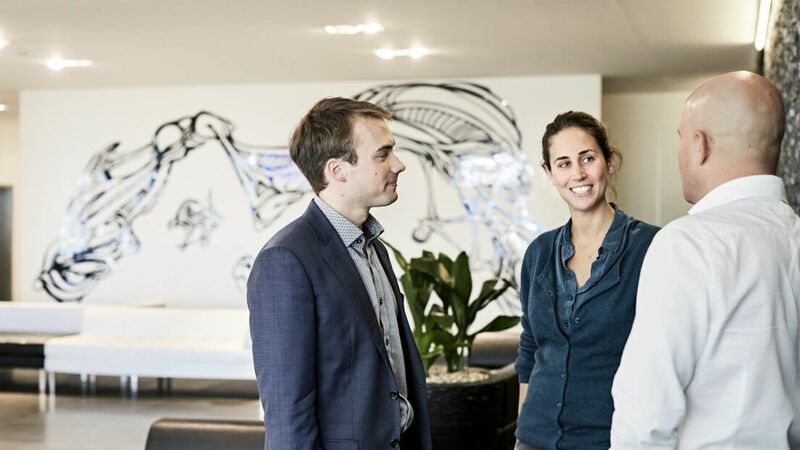 Our clients each have specific needs, and they know they can rely, on a daily basis, on the legal team at van Cutsem Wittamer Marnef & Partners. For our international work, we cooperate, through dedicated networks, with leading independent law firms in more than 60 countries around the world. Would you like to meet us, or do you need some advice? Send an e-mail to info@vancutsem.be, and we will get back to you promptly. 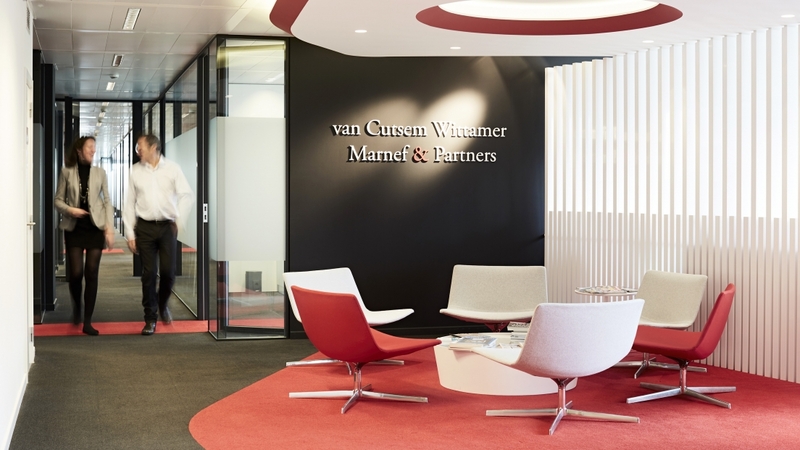 van Cutsem Wittamer Marnef & Partners focuses on legal advice and dispute resolution. Over the years, we have forged strong ties with many international organisations and won many awards.